Moonroof, All Wheel Drive, Back-Up Camera, Satellite Radio, WiFi Hotspot, Remote Engine Start, Onboard Communications System. LT trim, MOSAIC BLACK METALLIC exterior and JET BLACK interior. FUEL EFFICIENT 29 MPG Hwy/24 MPG City! CLICK ME! 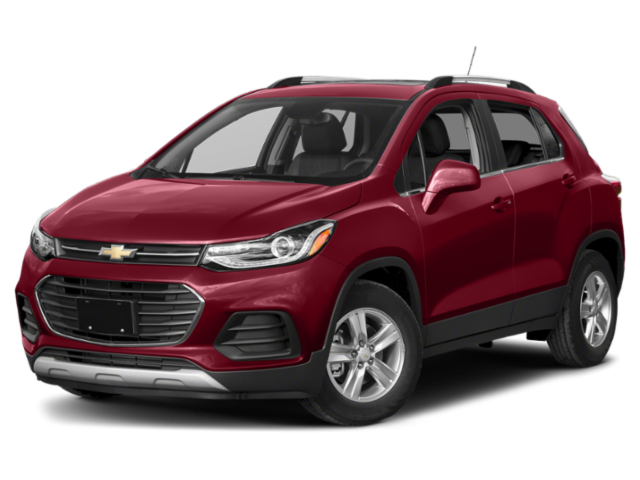 All Wheel Drive, Back-Up Camera, Satellite Radio, Onboard Communications System, Aluminum Wheels, Remote Engine Start, WiFi Hotspot Privacy Glass, Steering Wheel Controls, Child Safety Locks, Alarm, Heated Mirrors. SUN & SOUND PACKAGE includes (UQA) Bose premium 7-speaker system and (CF5) power sunroof, LT CONVENIENCE PACKAGE includes (AVJ) Keyless Open, (BTM) Keyless Start, (5H1) Key System, (AG9) driver 6-way power seat adjuster, (N34) leather-wrapped 3-spoke steering wheel, (EGI) Deluxe Cloth/leatherette seat trim and (D7A) body-color door handles with chrome accents, LPO, PROTECTION PACKAGE includes (VAV) All-weather front and rear floor mats, LPO and (VQK) Front and rear custom molded Black splash guards, LPO, KEYLESS OPEN with panic alarm, AUDIO SYSTEM, CHEVROLET INFOTAINMENT SYSTEM with 7 diagonal color touch-screen, AM/FM stereo voice pass-through technology, includes Bluetooth streaming audio for music and select phones; featuring Android Auto and Apple CarPlay capability for compatible phone (STD), ENGINE, ECOTEC TURBO 1.4L VARIABLE VALVE TIMING DOHC 4-CYLINDER SEQUENTIAL MFI (138 hp [102.9 kW] @ 4900 rpm, 148 lb-ft of torque [199.8 N-m] @ 1850 rpm) (STD), TRANSMISSION, 6-SPEED AUTOMATIC (STD). Chevrolet LT with MOSAIC BLACK METALLIC exterior and JET BLACK interior features a 4 Cylinder Engine with 138 HP at 4900 RPM*.